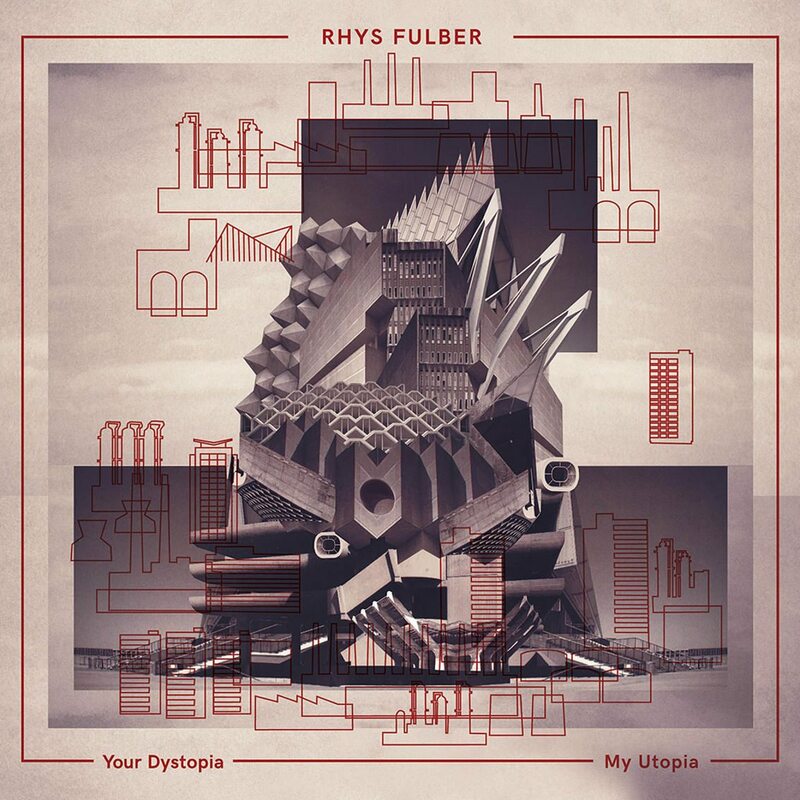 Out on June 6th via Sonic Groove is the new Rhys Fulber studio album “Your Dystopia, My Utopia”. 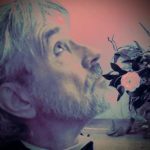 “Your Dystopia, My Utopia”, is the first album produced by Fulber for Sonic Groove and the follow up to his 12″ “Realism” released last year and available right here on vinyl. The new album consists of 9 tracks clearly aimed at the dance floor but definitely holds dark EBM elements. 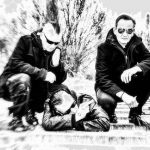 Fulber has an extensive oeuvre; from his artistic collaborations with Bill Leeb (known predominantly as Front Line Assembly, and also as Delerium, Noise Unit, Intermix, and many others) to his work as a producer for bands such as Youth Code, Paradise Lost, and Fear Factory. He also works under the name Conjure One, which is a cinematic solo project that features collaborations with vocalists such as Sinead O’Connor and Leigh Nash.